The Golden Goose PR entertainment team has been busy this week holding our official press day for SodaStream Saturday Nights In, kicking off with a photocall with Rylan at the Sanctum Soho hotel. Rylan, ever the professional, was ready by 9am looking fresh faced and ready to face the swarm of photographers. 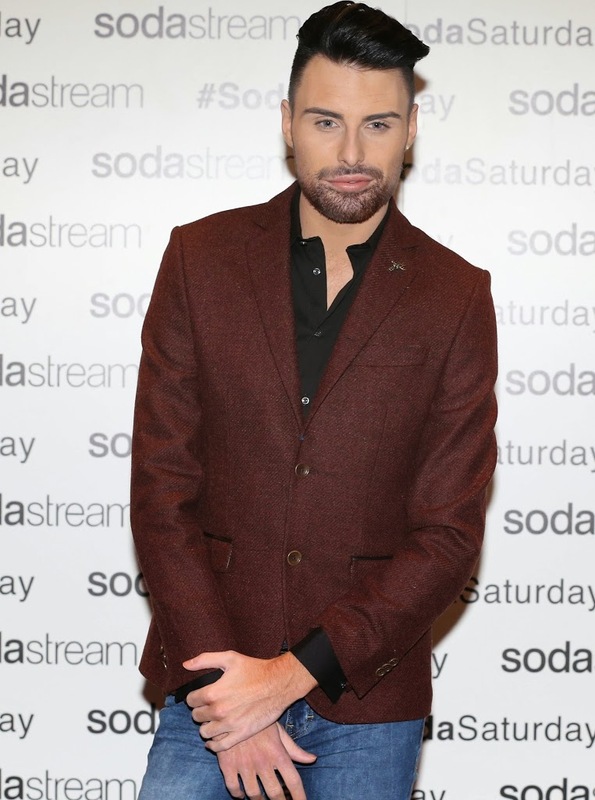 After our photocall and a well deserved SodaStream mocktail, we got down to business with Rylan taking part in 14 interviews over the morning – including a live webchat with The Sun. After our interviews Rylan left for a photoshoot – oh the life of a celebrity! – while we headed back to the office to see all the fantastic coverage as it started coming in. If you want to watch Rylan’s live webchat with The Sun it can be found here.